This prorated rent calculator is a handy tool that can help you calculate the amount of rent you have to pay, especially if you move in at an odd date. Using this is as easy as pie and needs only certain data to come up with the exact results. How to use the prorated rent calculator? How do you calculate prorated rent? What does it mean to have rent prorated? Is prorated rent based on 30 days? First, input the Move-In Date. Then input the monetary value for the Age on This Date and the Bill On day. After entering the values, the calculator will automatically provide you with the Prorated Date Range and the Prorated Amount. Also, it will generate other relevant information such as the number of days in the month, the amount per day, the billable days, and the prorated amount. Start with the date when you moved in to your new place. Let’s assume the day is the 15th of June. Check the number of days for that particular month. June, of course, has 30 days. Write down that number. Count how many days you will live in the apartment for that month. Your count should start on the 15th, the 16th should be day 2, and so on. After counting, you will come up with 16 days. Before moving in, you should already know from your landlord how much is the rent for each month. For our example, let’s set it at $600. $20/day * 16 days = $320. Although you can do these calculations manually, using a prorated calculator will make the job a lot easier and faster. Simply enter the required data and you’ll have the information that you need in an instant. 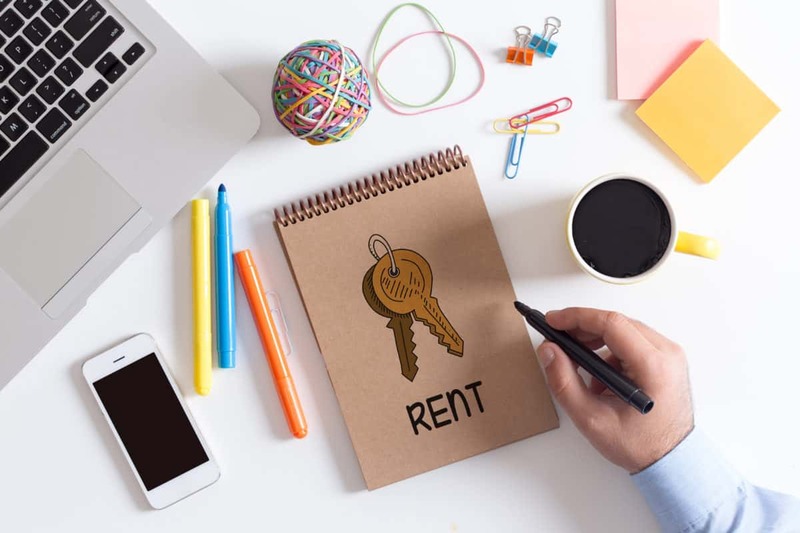 For those who are not familiar with prorated rent, it is simply how much money that a landlord would charge when the renter is only going to occupy a place for a short period of time such as for a month, a week, and such. In other words, it is how much the landlord charges for how many days the tenant will occupy the unit. In most cases, the landlord would base the price on the rate per month and not on a daily rate, the latter being more expensive. Prorated rents by the day are most practical for tenants who either move in or out at an odd time of the month or plans to sublet the apartment to another person. Prorated rent refers to the amount tenants pay the landlord where the tenant will not use the property for an entire month. However, he will still pay for a partial rent. The number of days of occupancy can vary. There are two methods to calculate prorated rent if you don’t plan to use a prorated rent calculator. The good news is that both are very simple so you can make the calculations yourself. This is a popular and more accurate method for those who have a lease which lasts for a whole year. Unfortunately, this method has a tendency to confuse tenants. Still, it’s worth learning about. Here is the formula for this type of prorated rent. NT refers to the Number of days the tenant will pay for. This calculation applies for a month with 30 days. Assuming the month has 31, you may get a higher result in monthly calculations. First, it’s more accurate. If you have been renting an apartment for some time, you should know that not all of the months have the same days. Second, it’s easier to understand. Most tenants could only think of the present. Most of them are first-timers as tenants and live only from paycheck to paycheck. They’re not yet that familiar with long-term responsibilities.